Based on the availability expectations of different tiers of data centers, a tier 1 provider cannot be down more than 29 hours in a year, a 99.67% level of uptime. At the upper end of the scale, a tier 4 provider offering 99.95% availability equates to 26.3 minutes downtime across a whole year, as well as providing up to 96 hours of power outage protection. 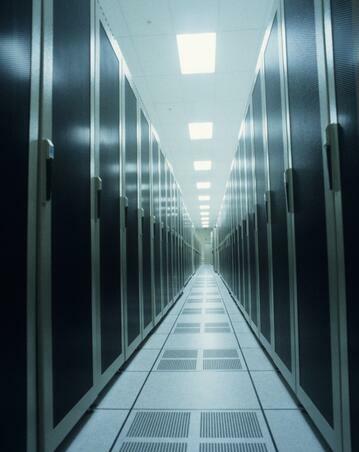 Data centers are complex operations requiring skilled management across multiple areas (e.g. computing infrastructure, operating and management software, physical and cyber security, air conditioning etc), and in every one of these areas attention to detail can make a difference to being able to deliver on your availability promise. It’s especially true for managing your UPS battery investment. Two facets in particular, installation and commissioning and ongoing monitoring, are key to staying across all the small things that make a difference. 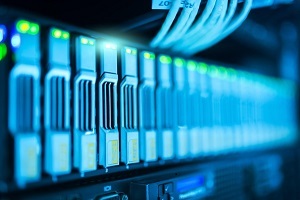 The challenge for data center operators is that UPS batteries are a long-term investment during which seemingly insignificant issues can have a material effect on battery life, backup reliability and even facility safety. How can data center operators get more out of their UPS batteries and keep their data center running smoothly? We understand that business management is a game of margins, and that is especially true when it comes to managing your UPS batteries. To help, we’ve put together a series of insight papers which look into getting the most out of your battery investment. 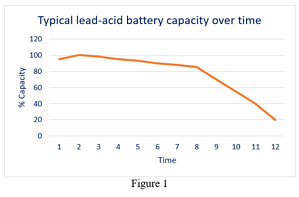 Best practice might sometimes seem boring and over-engineered, but for the management of batteries paying attention to some small elements of good practice can really make a difference. 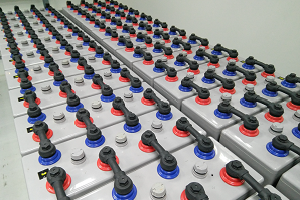 For the installation design and installation of different battery types IEEE standards exist, and battery manufacturers also provide documentation on handling, installation and preparing a battery for service. The insights paper covers what IEEE standards are, and how they can help you to get the most out of your UPS battery investment. It also discusses why commissioning and discharge tests for UPS batteries can help you to detect issues to ensure timely fixes. Small installation and commissioning errors can have large impacts on your UPS battery investment over time, as well as increasing the risk of a failure in backup power during an outage. Equally important to paying attention to the small things at the start, is monitoring batteries over time. Managing a data center is a complex operational challenge, and batteries represent a relatively small element. 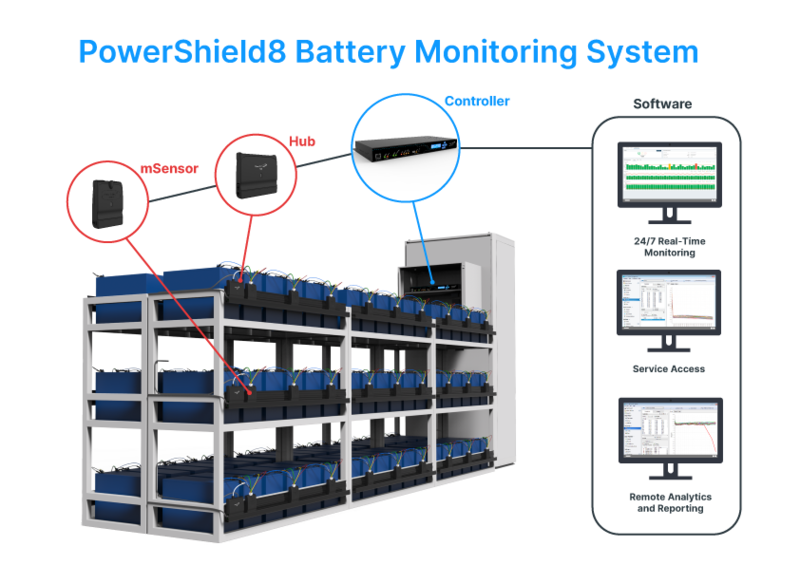 Applying some technology in the form of a battery monitoring system, is one way to effectively manage all of the components required to extract maximum performance from your UPS batteries. We discuss how a UPS battery monitoring system can help you to reduce the risk of ‘small things’ impacting your UPS battery investment. Fill out the form to download your copy of the UPS battery monitoring insights paper. Data centers have nowhere to hide in this digital age, so tools that help avoid outages and understand performance are critical.